Our product range includes a wide range of industrial spider roofs. 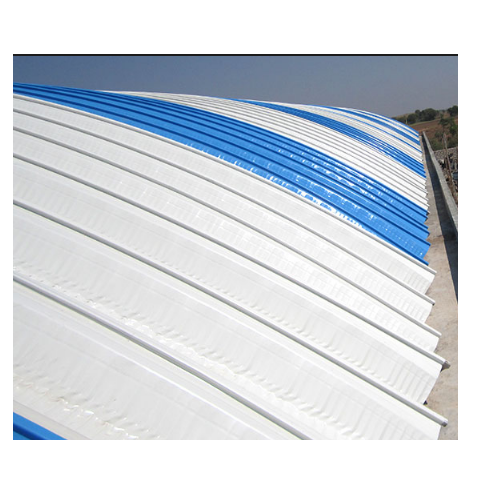 Owing to our vast experience, we are engaged in manufacturing and exporting finest quality Industrial Spider Roofs. Our offered products are widely used in the industrial sector for covering vast areas due to their robust design, high strength and corrosion resistant. Our products are resistant to climatic variation and harmful rays of the sun. Further, our designing and installation services are well known among our customers. Looking for “Industrial Spider Roofs”?